As a new Romanian interceptor missile base prepares to go live Thursday, Moscow has slammed NATO’s expanding defense shield, calling it a threat to security, and a violation of a key international treaty. "The creation of a European and global missile defense shield has an adverse effect on strategic stability," Mikhail Ulyanov, head of the Russian foreign ministry's department for proliferation and arms control issues, said on Wednesday. 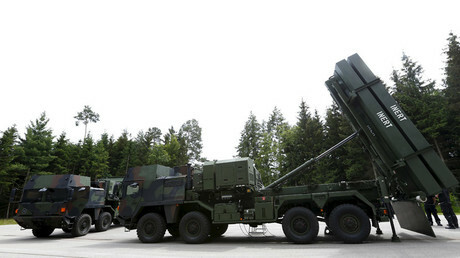 NATO will formally declare its missile defense base in the remote location of Deveselu, Romania, operational on Thursday, bringing to fruition a plan to construct a shield in eastern Europe that was first announced by George W. Bush as far back as 2007. “Our direct interests, the interests of our national security are affected by the decision,” said Ulyanov. 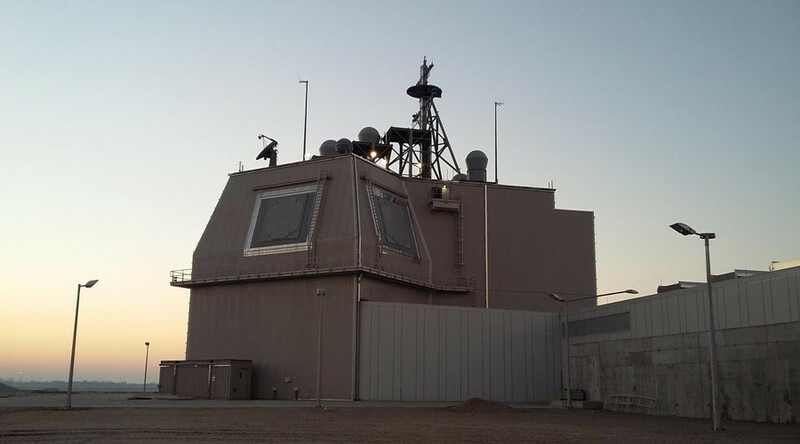 The Russian official said that not only was the missile defense aimed at neutralizing Russia’s offensive capability – an accusation the Pentagon has repeatedly rejected – but that Deveselu’s MK 41 launching systems it uses could be re-equipped with offensive cruise missiles. 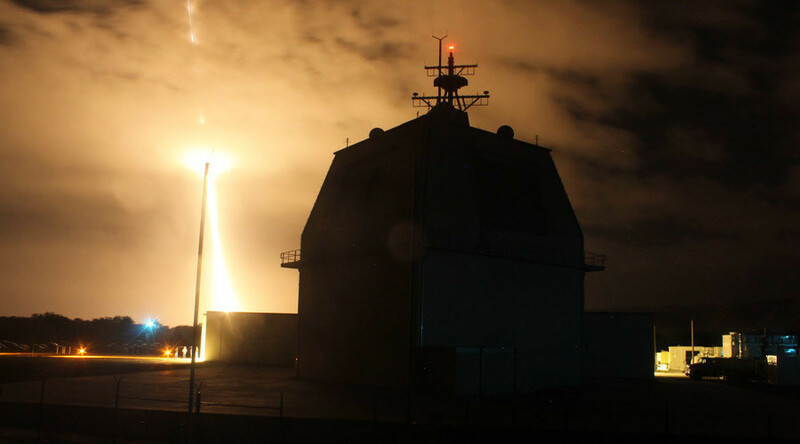 “The missile defense system is not aimed at Russia, or undermining its strategic potential. From the point of view of geography and physics, it is impossible to shoot down Russian inter-continental missiles from Romania or Poland,” said the document, penned by embassy spokesman William Stephens, and obtained by RIA news agency. Simultaneously with Romania coming online, construction work is beginning on a complementary base in Poland, which will complete the eastern European segment of the shield in 2018.